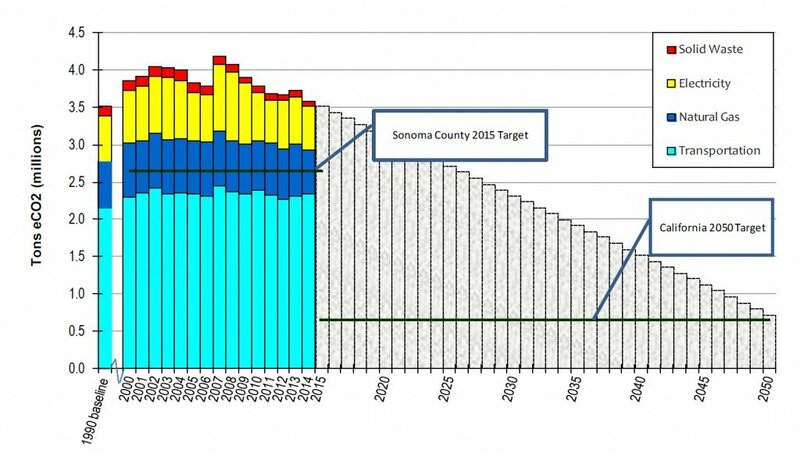 Planning Concepts for Sonoma Clean Power’s Local Energy Resources Development, by Woody Hastings. Local Actions to Address Climate Change (“White paper”), Dave Erickson et. al.